Clinical Pilates is a technique that is based around posture, core stability, strength, flexibility and correct breathing techniques. 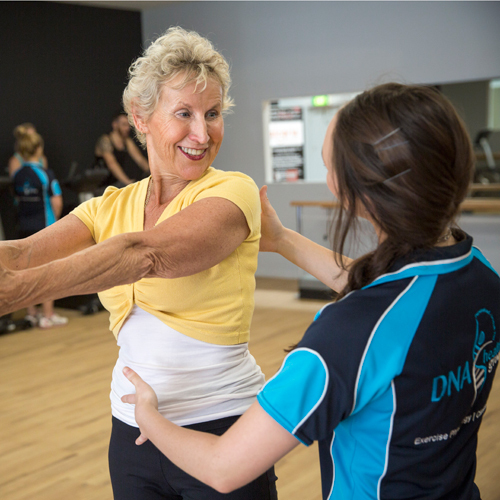 At DNA Health Group, our private Pilates studio will enable you to undertake private (1-on-1) and semi-private (1-on-2) sessions, as well as small group matwork classes. Join in the fun of exercising in a supportive group environment! 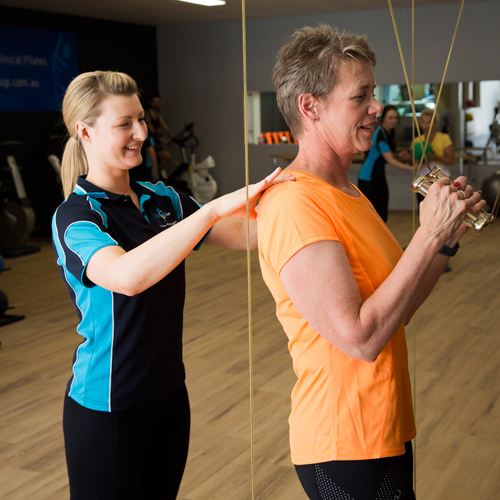 We offer a variety of group exercise classes to suit all ages and fitness levels including cardiovascular disease and diabetes management, weight loss, general health and fitness, balance and falls prevention and sports performance! Are you looking for the optimal Personal Trainer? 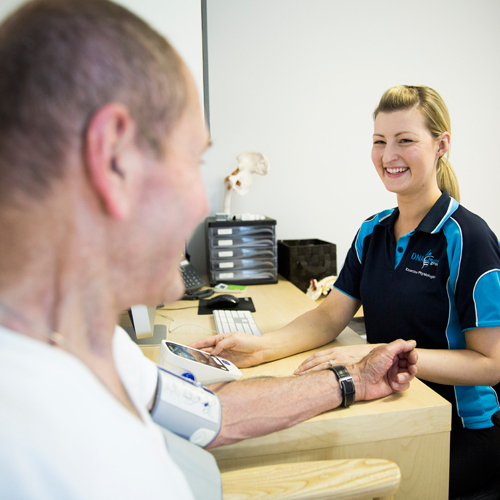 Our Accredited Exercise Physiologists have the knowledge and experience to help you achieve your results SAFELY and EFFECTIVELY. 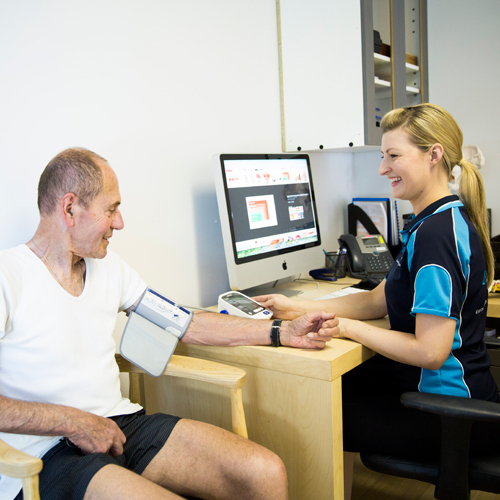 So, if you’re wanting to improve your fitness, lose weight or improve your general health, and need some extra motivation, support and guidance; who better to choose than one of DNA’s Exercise Physiologists? The Life! program supports you to take control of your life, teaching you how to adopt healthy behaviours and a more active lifestyle to reduce your risk of type 2 diabetes, heart disease and stroke. Research shows that Type 2 diabetes can be prevented in 58% of cases. The Ultra Lite weight loss and detox program is based on sound science and common sense. You will relearn healthy food choices from different food groups and more importantly appropriate, healthy portion sizes, thus obtaining desired weight. Ultra Lite only recommends wholesome unprocessed foods such as meat, fish, chicken, eggs, nuts, vegetables and fruits.